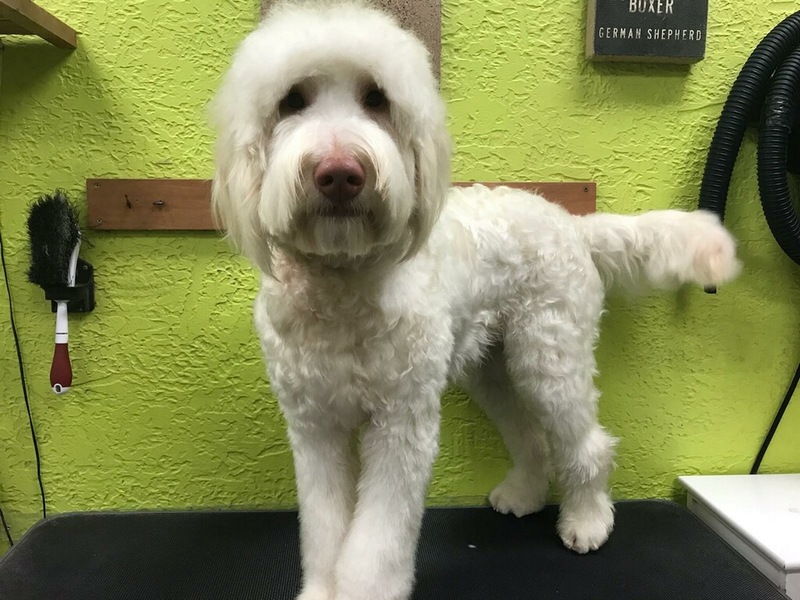 We are Flower Mound’s First Self-Serve Dog Wash, Grooming Salon and Boutique! Come and enjoy our kid friendly environment. It’s Doggone FUN for the whole family! We’ve created a better way to keep your pets clean, without destroying the house and at a price that won’t break the bank. 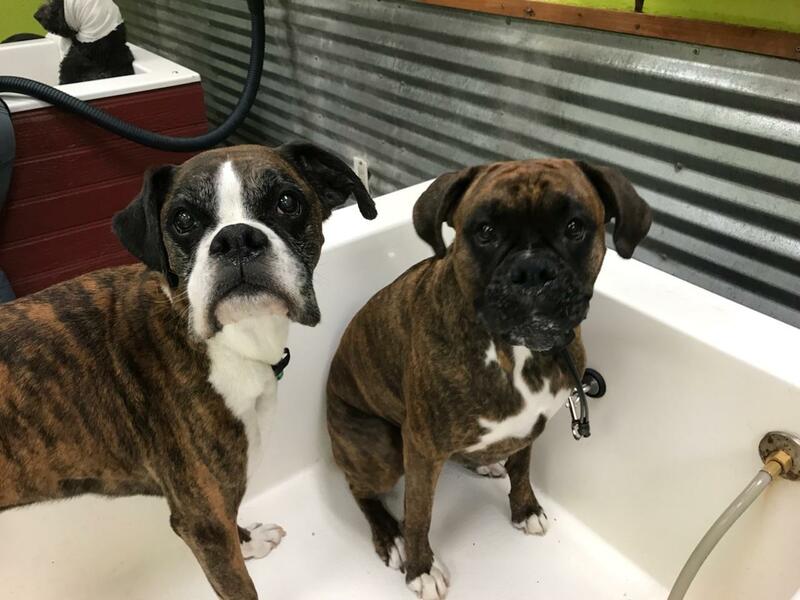 We have easy to use self-service tubs for the “do it your selfer” or for an extra fee, we’ll wash your pets for you. Our goal is to help you with the important task of keeping your dogs happy, healthy, clean and free of pests. I love supporting family owned businesses, so if you’re like me, you’ll know that Blissful Bark has earned support through amazing service and great prices. My dog, Cooper, is a black lab retriever mix who sheds a lot. 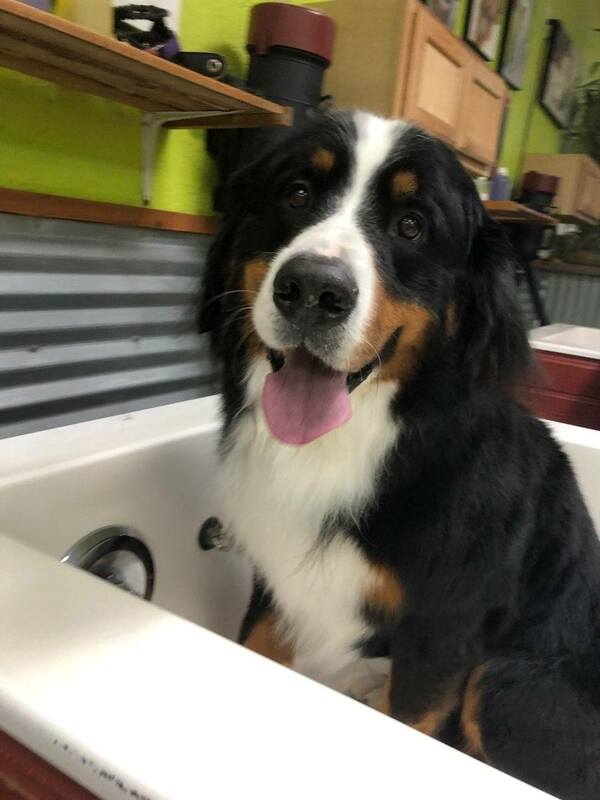 My family and I love taking him here each month for a bath, and we always opt for the self-service dog wash ($20 for large dogs). The staff is experienced in handling agitated or stressed dogs, which is a plus if your dog has issues with strangers or separation. 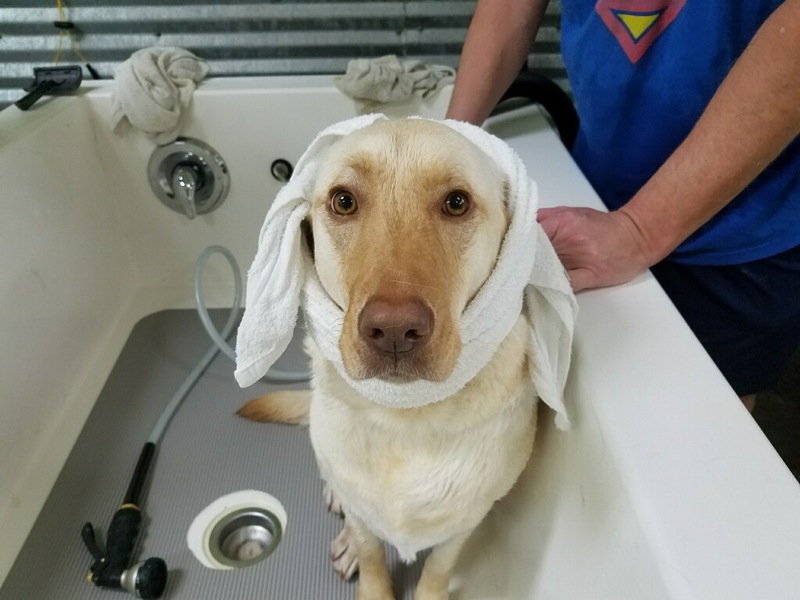 We provide everything you need to have a clean and great smelling dog while using a neat and happy environment for you and your pet. We pride ourselves on the cleanliness of our facility, easy-to-use bathtubs, extensive bathing products and our caring professional staff. 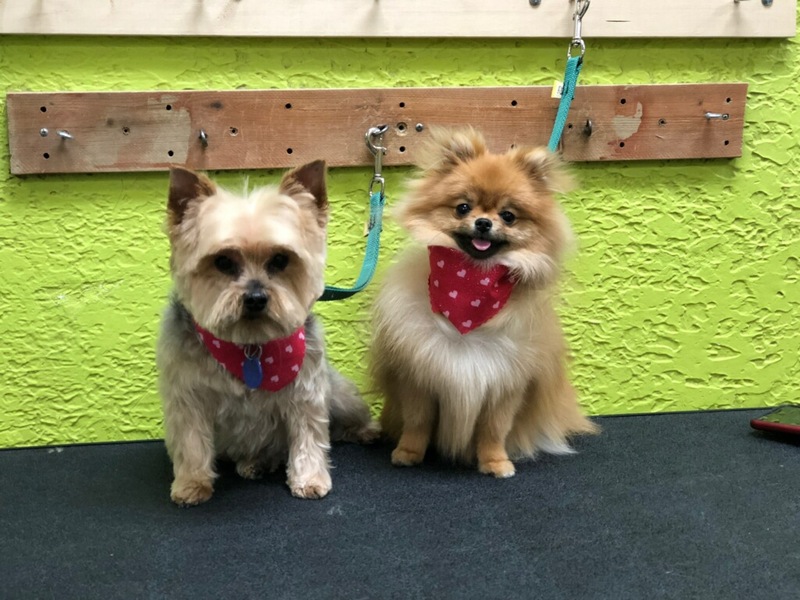 We love our furry friends – they’re our best customers! We’re always breaking out numbers and adding more wagging tails to our company history! 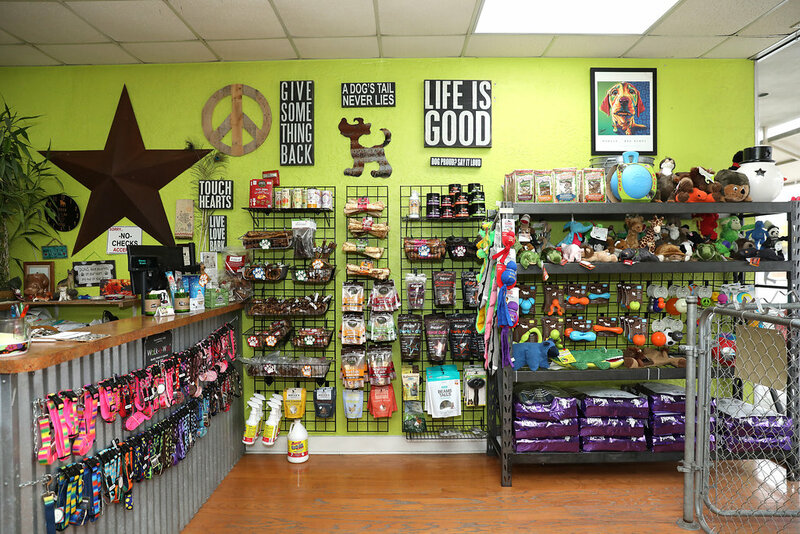 We’d love it if we got to meet your pup or kitten and we know they would too! Tiffany and her team have been taking care of us for years. They have be come our extended family where we exchange knowledge, care, and love for each other's fur babies. The entire staff is loving and helpful, and I thank my lucky stars each time they allow Rocky, our pittie, to run around the shop without his leash so he can stay hello to everyone.